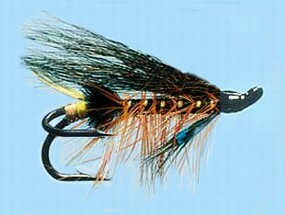 Turrall Specialist & Top Quality Fly TURRALL DOUBLE SALMON THUNDER & LIGHTNING - DS13 Fishing Fly. 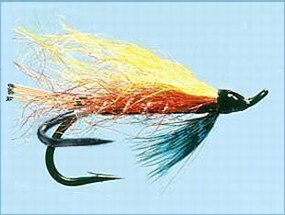 Turrall Specialist & Top Quality Fly TURRALL DOUBLE SALMON WILLIE GUNN - DS14 Fishing Fly. 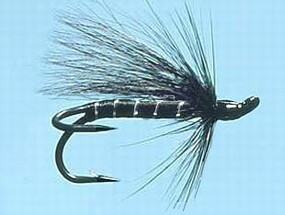 Turrall Specialist & Top Quality Fly TURRALL DOUBLE SALMON STOAT'S TAIL - DS12 Fishing Fly. 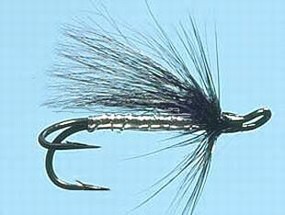 Turrall Specialist & Top Quality Fly TURRALL DOUBLE SALMON SILVER STOAT - DS11 Fishing Fly. Turrall Specialist & Top Quality Fly TURRALL DOUBLE SALMON GARRY DOG - DS06 Fishing Fly. 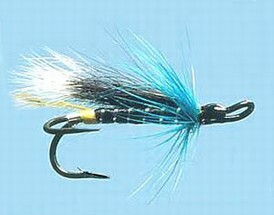 Turrall Specialist & Top Quality Fly TURRALL DOUBLE SALMON BLUE CHARM - DS04 Fishing Fly. 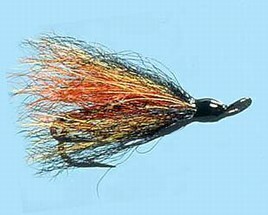 Turrall Specialist & Top Quality Fly TURRALL DOUBLE SALMON ALLY'S SHRIMP CASCADE - DS16 Fishing Fly. 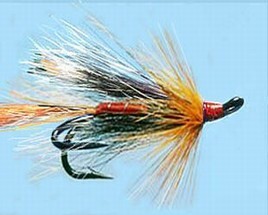 Turrall Specialist & Top Quality Fly TURRALL DOUBLE SALMON ALLY'S SHRIMP ORANGE - DS15 Fishing Fly. 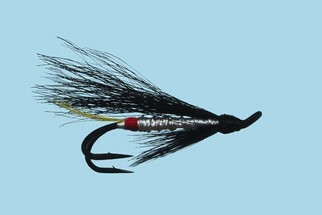 Turrall Specialist & Top Quality Fly TURRALL DOUBLE SALMON EXCUTIONER - DS18 Fishing Fly. 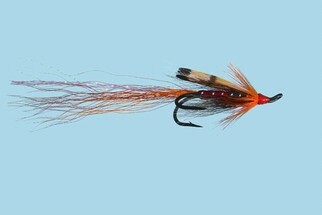 Turrall Specialist & Top Quality Fly TURRALL DOUBLE SALMON ALLY'S SHRIMP RED - DS02 Fishing Fly.